2015-2016 Shortlisted resolutions | Crowlas & Ludgvan W.I. 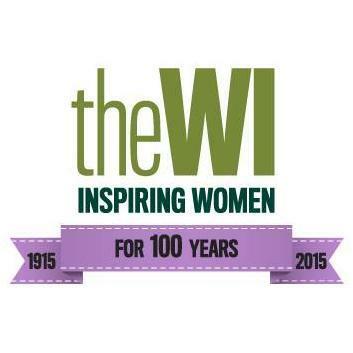 The NFWI has published the list of eight shortlisted resolutions for 2015-16. Why not have a read below and see which one might be your cause. We’ll all have a chance to vote later on in the year – look out for the voting slip in your copy of WI Life! Beach litter and floating plastic debris is more than just an unsightly problem. Scientific research shows that plastic microbeads, found in cosmetic and personal care products, are polluting the oceans and causing long-term health risks for both aquatic life and people. We call on WI members to take action to reduce use of plastic microbead-containing products in their own homes and communities; to raise awareness of the problems associated with plastic microbeads; and to lobby manufacturers, retailers and see the UK Government following in the steps of the Netherlands and other countries in proposing a ban on the use of these products. Every week in the UK at least 12 apparently fit and healthy people die suddenly from undetected cardiac abnormalities. The majority of these deaths are preventable. This meeting urges Her Majesty’s Government to put in place a national strategy for the prevention of young sudden cardiac death to ensure that all young people between the ages of 14 and 35 have access to heart screening by appropriately qualified professionals to identify any potentially life-threatening conditions. This entry was posted in Uncategorized and tagged NFWI, resolutions. Bookmark the permalink.